Over on sciencealert.com, they tell us "Dogs give food to their 'friends' in first-of-its-kind study" here. 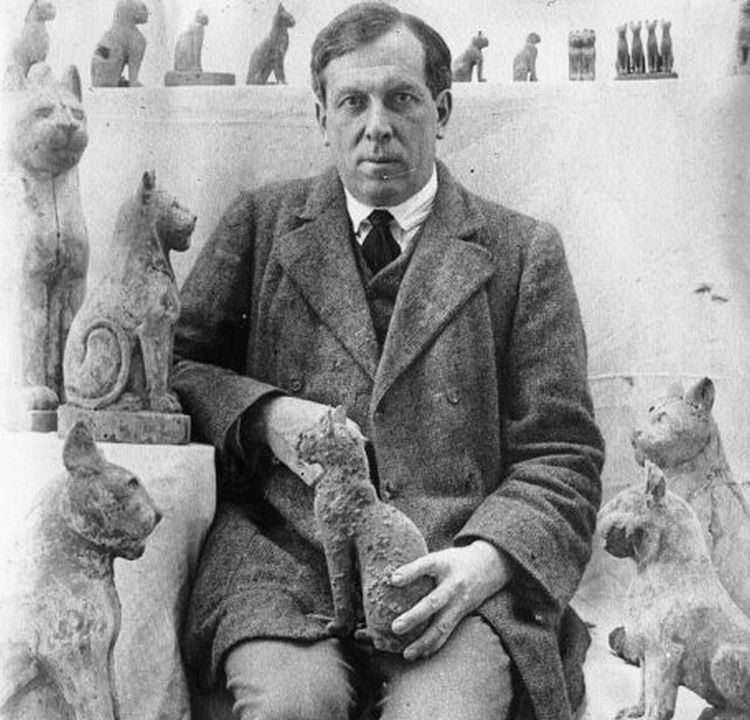 Also, on egyptmanchester.wordpress.com, they give us an "Object Biography # 18: A wooden cat coffin from Saqqara (Acc. no. 9303)." Find out more here. 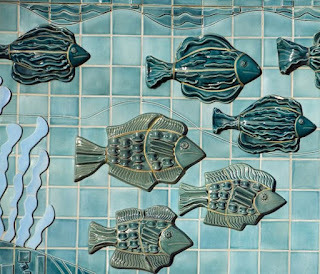 Finally, on hakaimagazine.com, they ask, "Was Pottery Invented to Process Fish?" Learn more here.